Are you looking for the proximity to Sydney’s CBD, but want to avoid the hustle and bustle that strikes at peak hour? As the first stop upon leaving the CBD and crossing Sydney’s iconic Harbour Bridge, WOTSO in Neutral Bay is the perfect location for the individual or business who wants convenience but also that relaxed feeling of being slightly removed from the immediate hustle and bustle. A quick bus ride across the Bridge from the heart of the city, and yet just footsteps from trendy Mosman, beautiful Balmoral and on the road to Manly, coined long ago as the suburb which is “seven miles from Sydney and a thousand miles from care”. The city skyline and harbour in one direction, the coastline in the other. WOTSO Neutral Bay: work where you want, when you want, providing the perfect work/life balance. This buzzing coworking environment is ideal for the Northern peninsular but also for those looking for a relaxed vibe close to the city. Discover more about our CBD fringe location in Neutral Bay now – enquire now to book in your tour. Sydney’s CBD is an exciting, bustling hive of activity Monday through Friday. By the same token, it can be overwhelmingly busy and frenetic. 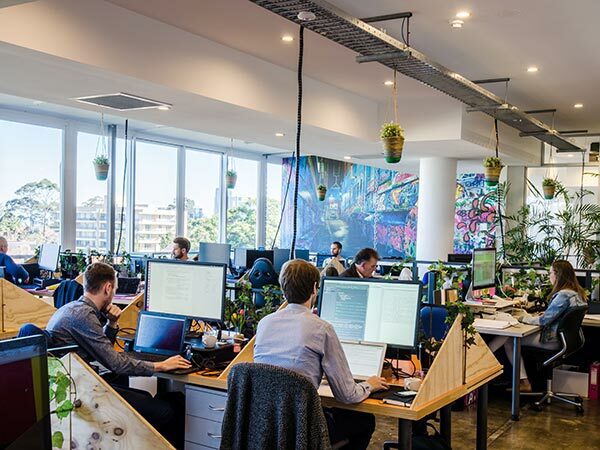 Enter Pyrmont, a historic suburb, once known for its woolstores and shipbuilding yards and yet only a short stroll from the city across heritage listed Pyrmont Bridge, Pyrmont is the ultimate option for the business operator who wants it all. City convenience; cafes and pubs at every turn; history and culture laid on. 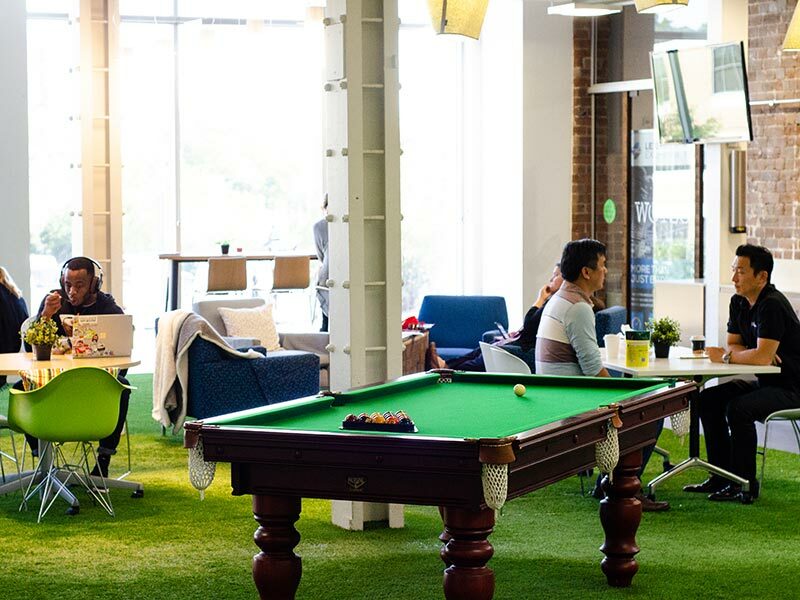 WOTSO Pyrmont is centrally located within all this, making it an enviable workspace for dynamism and locale. Accomplish your lunchtime tasks easily, with the bank and post-office close by. Equally, theatre and bars/restaurants take care of the night. This modern airy workspace offers it all: city-centric, village vibe and transport from the ‘burbs to the door. Discover more about our CBD fringe location in Pyrmont now – enquire now to book in your tour. For many reasons, the inner west of Sydney has become an integral extension to the CBD. Both individuals and businesses enjoy its well-connected transport, its business hub mentality and creative edge. 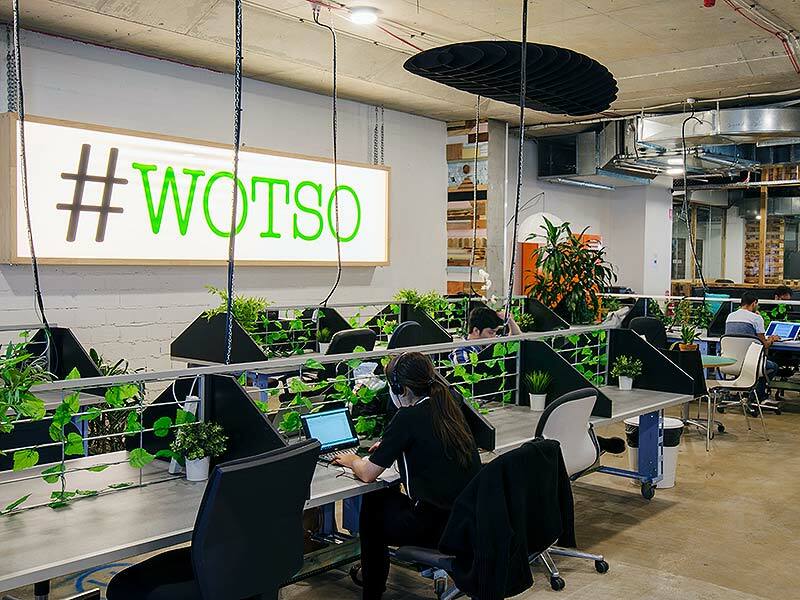 WOTSO North Strathfield is located just 14km from Sydney’s CBD and as the largest coworking hub in Australia, it offers many advantages to the discerning entrepreneur. In an area built with ample amenities – fitness centres, eateries, childcare centres, Westfield, plus the highly anticipated WestConnex and Northern Line rail network – WOTSO North Strathfield is a premium and highly desirable location. Discover more about our CBD fringe location in North Strathfield now – enquire now to book in your tour.